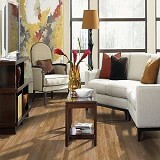 Mohawk RevWood Laminate Flooring Sale - Save 30-60% - Order NOW! 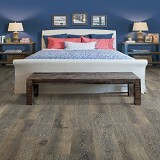 Explore Mohawk RevWood Laminate Flooring styles! 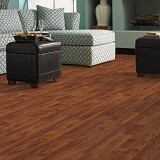 Buy Mohawk RevWood Laminate Flooring Today and Save! 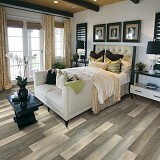 Mohawk RevWood Laminate has a large variety of luxurious styles and colors to choose from, indulge and create a stunning look for your room! 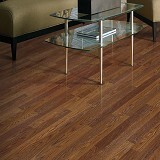 Mohawk laminate floors offer RevWood Laminate Wood is the best performing, most beautiful wood floor on the market. 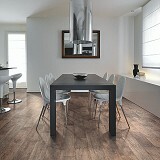 RevWood gives consumers everything they want; beauty and performance, at a price they can afford. RevWood is wood without compromise. RevWood: Ingeniously Crafted, American Made. 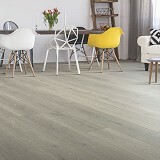 A Revolution In Wood Flooring. Made in the USA, RevWood ensures that your laminates remain more resistant to micro-scratches with ScratchGuard Advanced Finish. And by featuring UniClic® technology, the industry’s leading glueless locking system, installation is quick and easy. The locking system also helps prevent water damage and warping. Floating installation allows for convenient installation of floors, above or below grade. 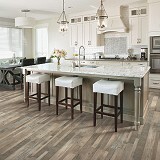 The Limited Lifetime Residential Warranty guarantees that once installed, these stunning floors will stay that way! 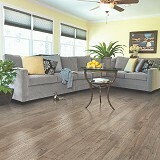 Buy Mohawk RevWood Laminate Wood today at ACWG! 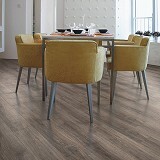 You will find Mohawk Laminate Floors are as diverse as the personalities they reflect. If it carries the Mohawk brand, it will be manufactured to the finest standards anyone can offer. Guaranteed. 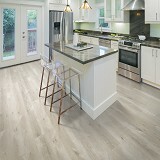 Mohawk Laminate Flooring combines beautiful styling, textures, and colors with the exclusive InstaClic® Installation Systems. Beautiful Decorator Patterns - Mohawk Laminate Flooring is designed to enhance the beauty, warmth and style of your home with a wide variety of beautiful styling, textures and colors to choose from. Installs Anywhere in the Home - Mohawk Laminate Floors can be installed almost anywhere in the home, including over dry concrete slabs, wooden subfloors, as well as many types of existing floors. Extremely Tough - This finish is a rugged performer. 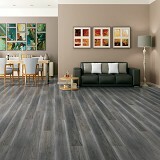 Abrasion and indentation-resistant; high heels, cigarettes and household chemicals are no problem for Mohawk's finish. Easy To Clean - This finish is easy to clean and never needs waxing. Wipe away dirt with a moist cloth; for tough stains use Acetone™ (nail polish remover). Fade Resistant - Mohawk's decorator layer won't fade or change color from ultraviolet sunlight. 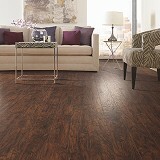 Moisture Resistant - Mohawk laminate floors offer one of the most moisture resistant cores available. When used with the Silentguard or Moisturegard underlayment system, these floors carry a 25-year moisture warranty.